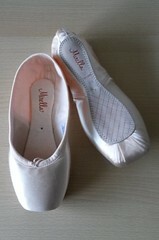 I have been working for the last few weeks trying to find out more about the Chinese pointe shoe brand Tina. The interesting dilemma about this company is the way the name translates from English to Chinese and back again. If you Google Dina Dance Wear, the search takes you to the Tina website under construction. I don’t quite understand how Tina and Dina are related to mean the same company as yet. 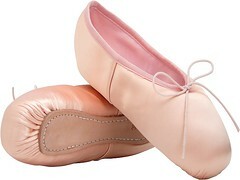 The Tina Dance Supply Company appears to have started in 2003 with dance apparel for various genres and included soft ballet slippers. According to the information listed on the internet, the Tina company is headquartered in Kowloon, Hong Kong. This company has more than 3 different locations around China. From their brand new website still under construction, Tina-dance.com, a web address to their Nanjing, China boutique can be found. 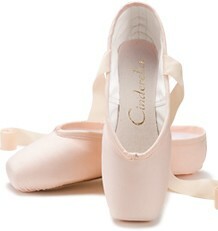 At this boutique is where the Tina pointe shoe model is currently being sold. You can see the Tina model here at Taobao.com. At the bottom of this site is an email contact person listed as Tina Chen. Does that name sound familiar? Has Tina Chen Of Ting Dance Started Another Brand Name? Tina Chen is the originator of the Ting Dancewear Company of China. I popped over to the Ting link on the sidebar only to find that link no longer working. I found the new Ting website totally redone in English and looking very different from the last time I saw it. The sidebar link now goes to the new Ting site. 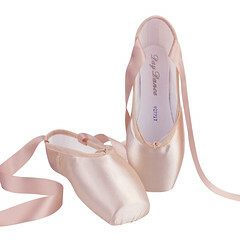 Tina Chen still offers the Ting satin pointe shoe on her Ting-dance website. Why is she making a new website under a different name with a different pointe shoe model? Only time will tell! The new website, Tina-dance, has lots of space for company history and profile information. 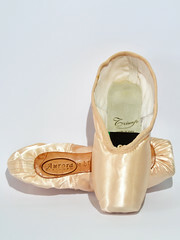 Hopefully, it won’t be too much longer until some of the info is in place for us to learn more about the Tina brand pointe shoe. Update 2/2015- I had to remove all of the above links ( and on the sidebar) because they are no longer valid. 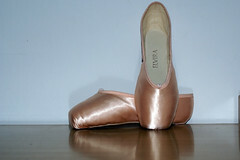 If I stumble upon a working link for the Tina Dancewear division, I will post it here. 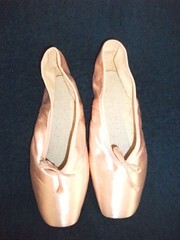 This entry was posted in Chinese Brands and tagged Chinese pointe shoe brands, pointe shoes made in China, Tina Chen dancewear, Tina pointe shoes. Bookmark the permalink. Just saw this post via another website. Anyway, here is some background info regarding “ＴＩＮＡ.” I was very fortunate to meet Tina’s dad via someone else I knew and chatted with him for few minutes. Tina is founded by Tina Chen’s father in China. Tina is a ballerina in China, although if I remember corrected she trained with the Royal Ballet Company in Britain. The logo, Tina, is drawn by Tina’s father while trying to figure out some logo for the family. 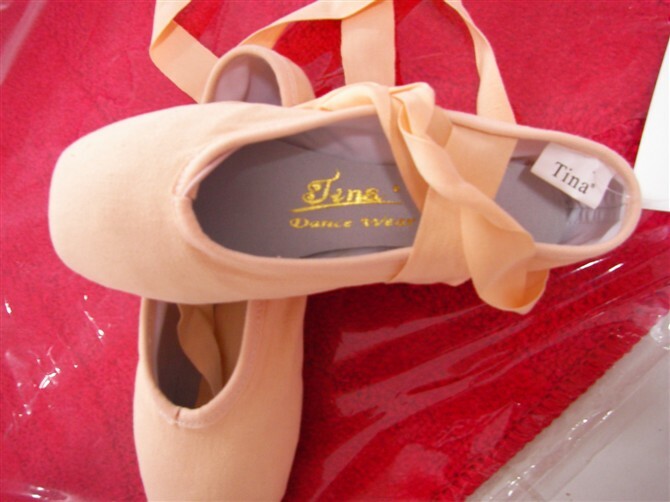 From what Mr. Chen said, it is hard to develop pointe shoe due to the way everyone’s feet are different shapes so they don’t have that many styles for Tina’s pointe shoe. I think they have maybe 1 or 2 styles. Mr. Chen does personally test some of the products himself to make sure they are user friendly.